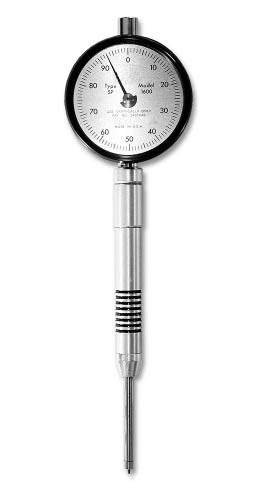 Slim Probe Durometers are designed for measuring hardness in hard to reach or irregular areas. Analog and digital models are available. The slim probe attachment can be modified to fit your specific needs or applications. Specify length of extension when ordering. Other Scales available (O, OO, DO, Asker C) contact us for pricing.